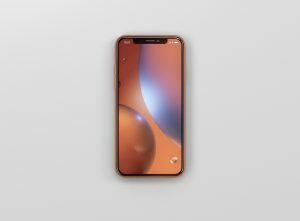 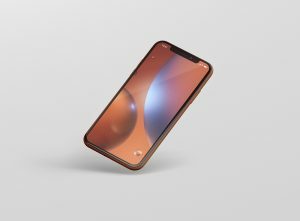 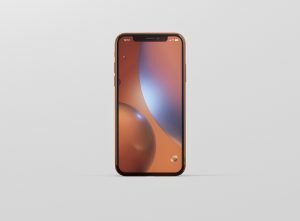 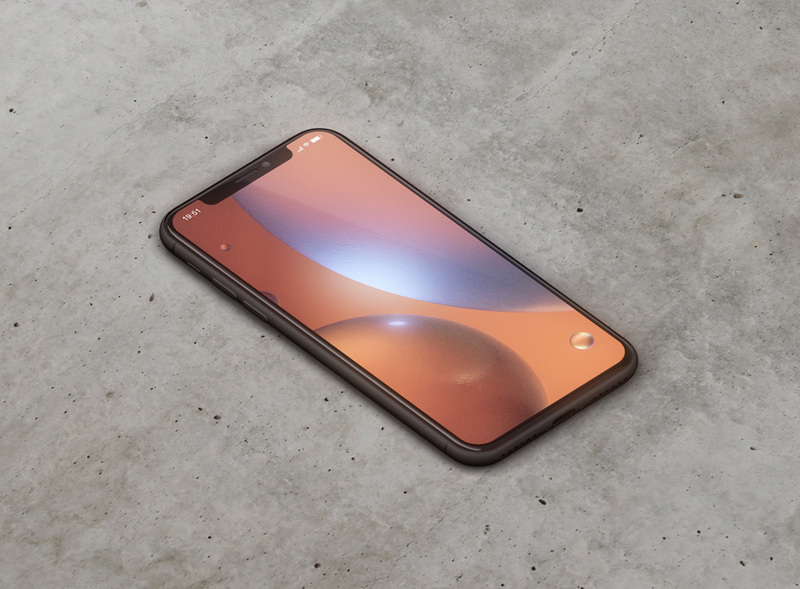 Present your screen, app or website design with this iPhone XR Mockup in seconds. 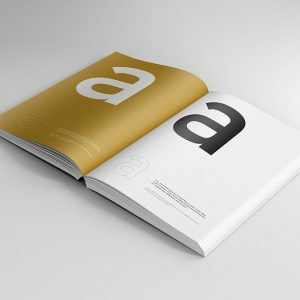 Use it for print, portfolio, showcase, ads, banner and more. 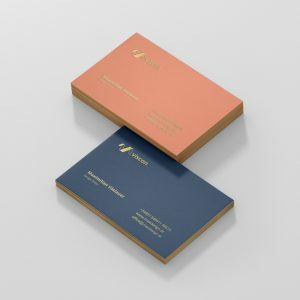 Organized and named layers make it easy to customize. 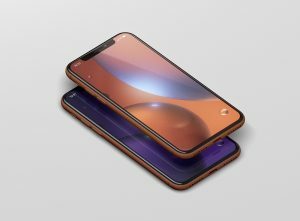 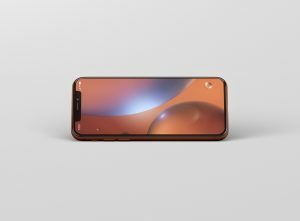 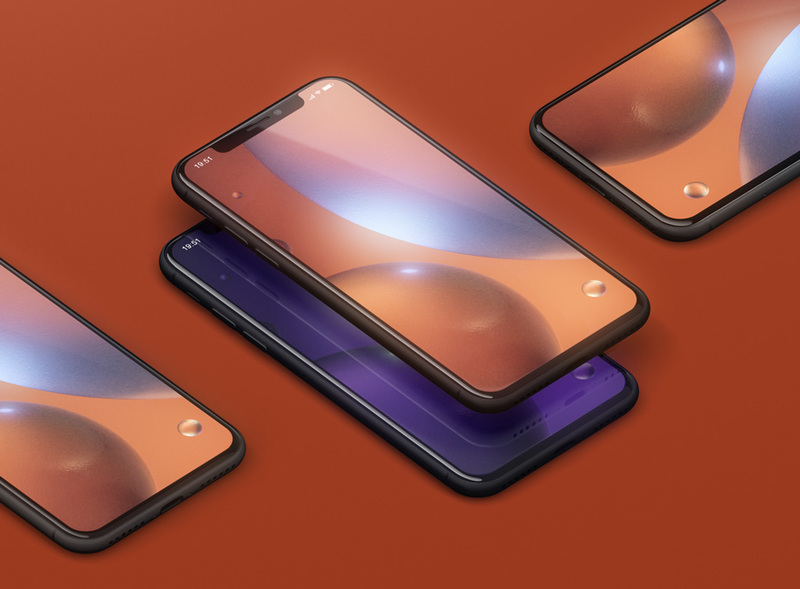 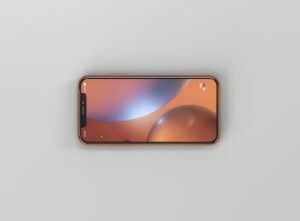 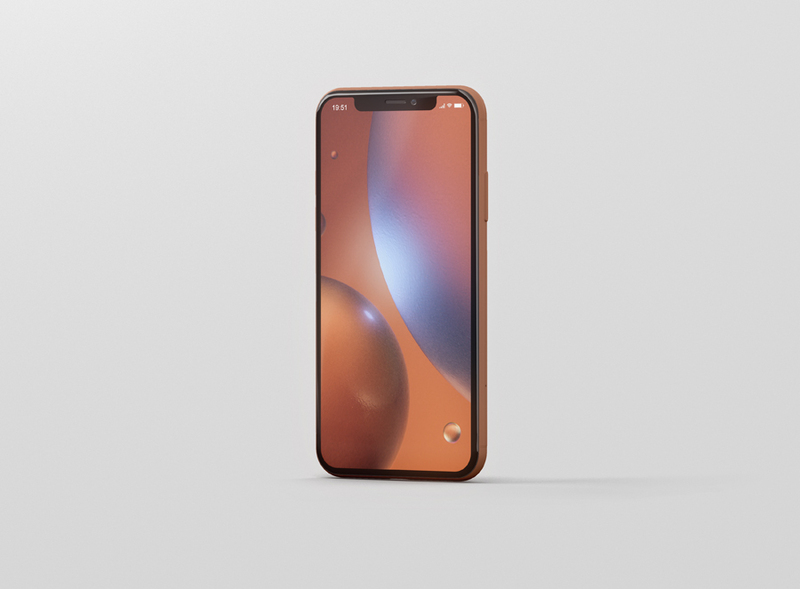 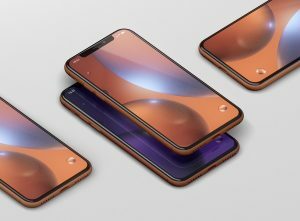 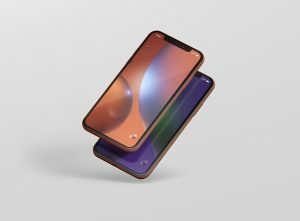 Present your designs in high-resolution and in seconds with this iPhone XR mockup series. 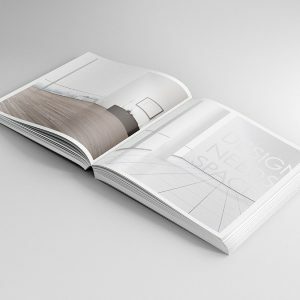 Easy to customize with named and organized layers and great for ui design, portfolio, showcase, header images, banner and even for print purposes. 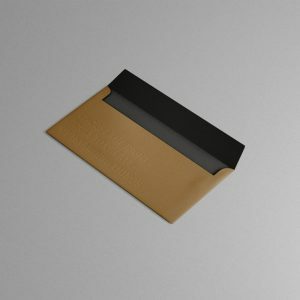 Also great for light and dark designs, and make the display glow with one click. Every PSD File comes with separated shadows and features like: Matt Device, Glowing Display, Unlimited Device Color Options and more. 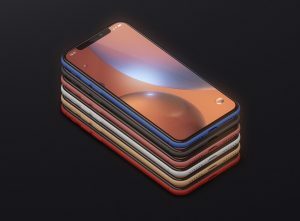 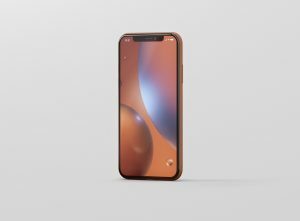 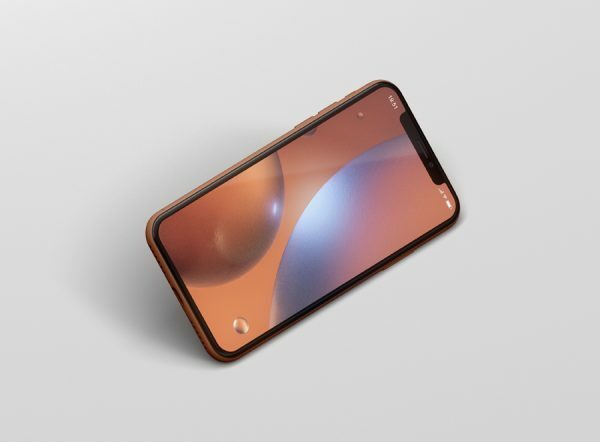 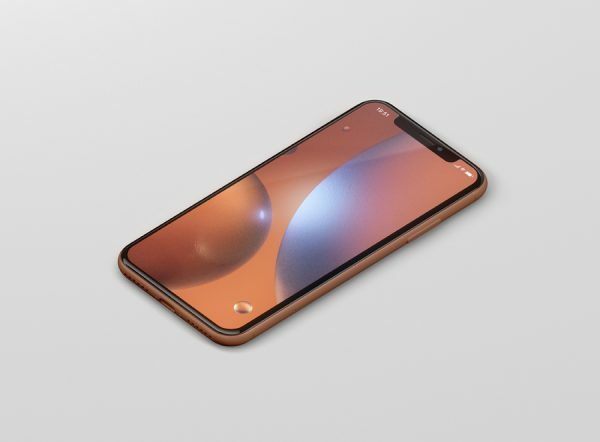 For support or any questions about the iPhone XR Mockup feel free to contact us here.